Are you ready for Kai Po Che? 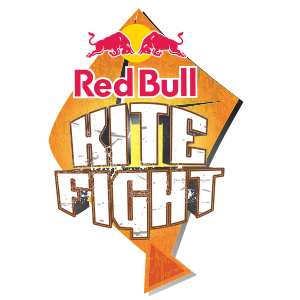 For the first time Red Bull is coming up with an event Red Bull Kite Fight 2015 in Aapnu Amdavad. Red Bull Kite Fight will take place during the dates 9th January 2015, 10th January 2015 and 11th January 2015. The event will follow the last-man-standing survival format. Each participant will be given 5 kites and he will have to survive till the very end and make sure his is the only kite in the sky at the end of the day. Top three winners from each day will proceed to the pre-final rounds. In the Final, the winners of Round 1, Round 2 and Round 3 will compete for the title. The winner of Red Bull Kite Fight 2015 will be titled the Red Bull Kite Fight Champion and will receive a special Red Bull Experience. This entry was posted in News and tagged 2015, fight, Kite, Kite Fight, Kite Fight 2015, Kite Flying Festival, Red Bull on January 7, 2015 by Gaurav Menda.